What is Arva most famous for? 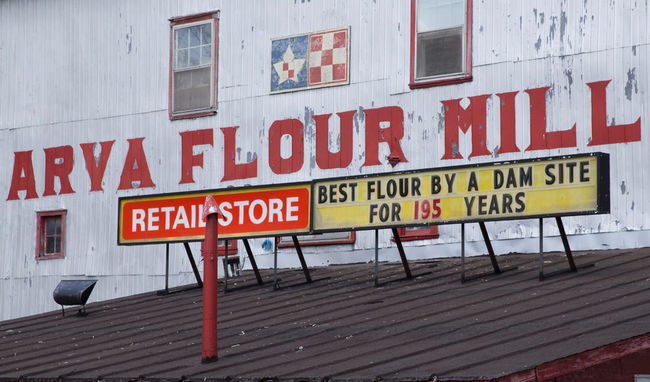 Well the White Stripes played at the historic Flour Mill in 2007. Just 5 minutes north of London. It is home to Weldon Park, the Flour Mill and two churches. A person living in Arva, and who has been for an extensive amount of time, is considered an Arvite. In the 19th century it was a critical rest stop on the Underground Railroad, and home to several homes constructed as part of the Railroad. Homes range from park like estate lots, executive condos, and some family properties. Some large farm properties are also found around the outskirts of Arva.